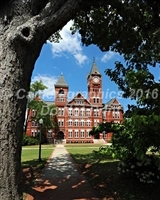 Some of the best Auburn prints around! War eagle! Taken by local photographers here in the Loveliest Village on the Plains. 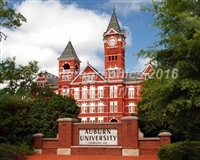 Printed and Matted at our local store, here in Auburn AL - Cameragraphics, in business since 1972! 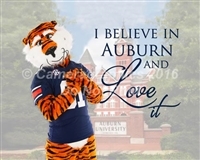 Aubie believes in Auburn and Loves it! 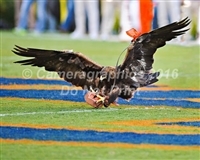 Auburn University "War Eagle" flies down the field. "Ever to Conquer, Never to Yield!" available as a matted print, in 8"x10"
Available as a matted print, in 8"x10" and 11"x14" sizes. Either size will be matted with a blue and orange double matte. 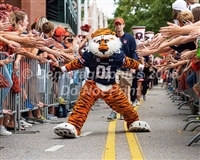 Aubie, the award winning Auburn University mascot poses for a photo at Tiger Walk. 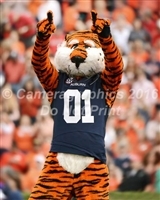 Aubie, the award winning Auburn University mascot poses for a photo at an Auburn Tigers football game. 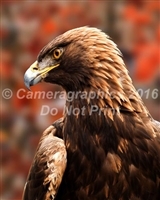 The Auburn University "War Eagle poses for a photo at an Auburn Tigers football game. Marching band in the background. The Auburn University "War Eagle poses for a photo at an Auburn Tigers football game. Available as a matted print, in 8"x10" and 11"x14" sizes. Either size will be matted with a blue and orange double matte. 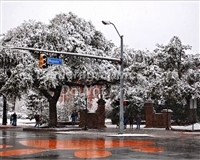 The Auburn University Toomer's Oaks at Toomer's corner on a snowy day. 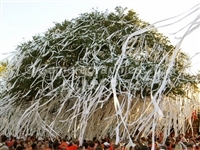 The rolling of the iconic Toomer's Oaks at Toomer's corner in beautiful Auburn University after a win. Available as a matted print, in 8"x10" and 11"x14" sizes. Either size will be matted with a blue and orange double matte. The Auburn University Jordan-Hare stadium at sunset. Available as a 8x12" print, a 12x18" print both with a blue and orange double matte. 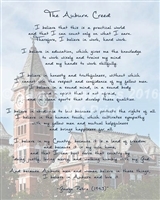 Available as a 8x24" print, a 12x36" print, and a 12x36" Canvas wrap. The Auburn University Jordan-Hare stadium - first time the lights were turned on - a black and white print. 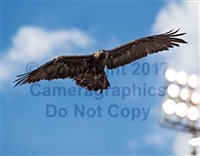 The Auburn University eagle "Spirit" soars over the crowd at an Auburn Tigers football game. Available as a 10"x20" print, matted with a blue and orange double matte. To honor the long standing tradition at Auburn University, artist Lee Mapp has created a hand rendered, intricately detailed artwork of Nova striking the lure at mid-field in Jordan-Hare Stadium. This pregame tradition is unrivaled in collegiate athletics. This limited edition print is signed and numbered with a certificate of authenticity and is printed on archival museum quality fine art textured paper.